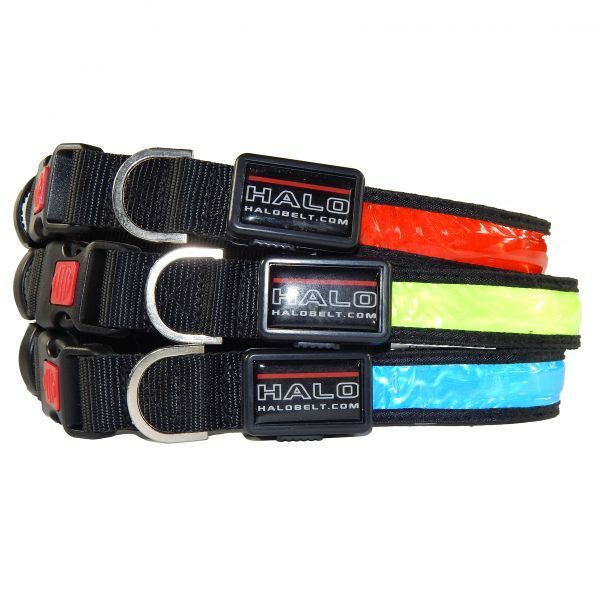 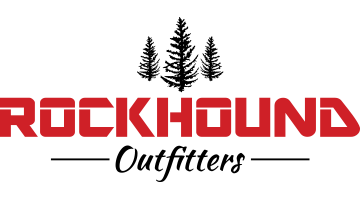 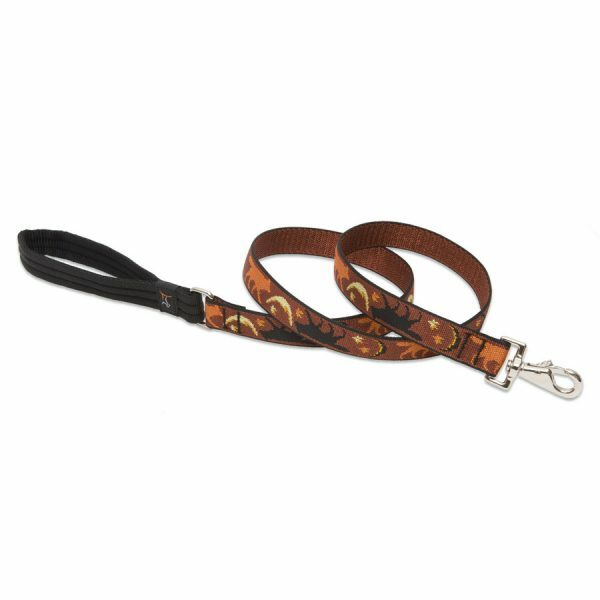 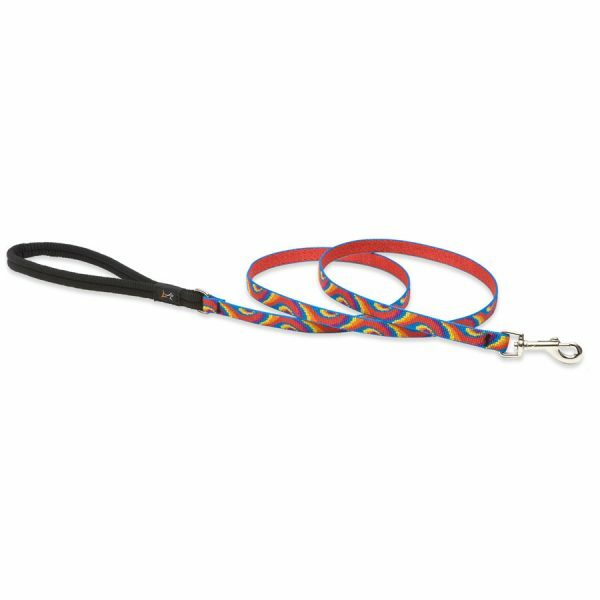 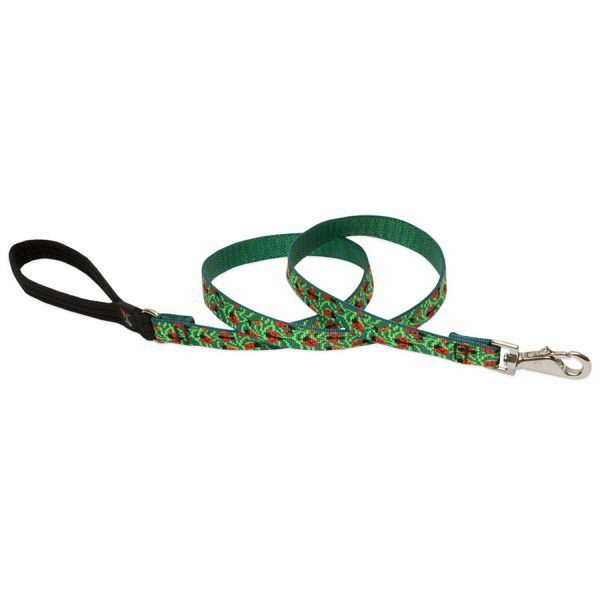 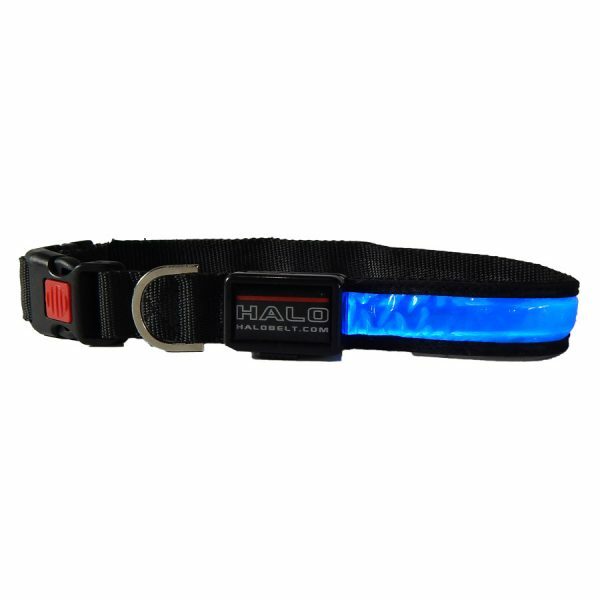 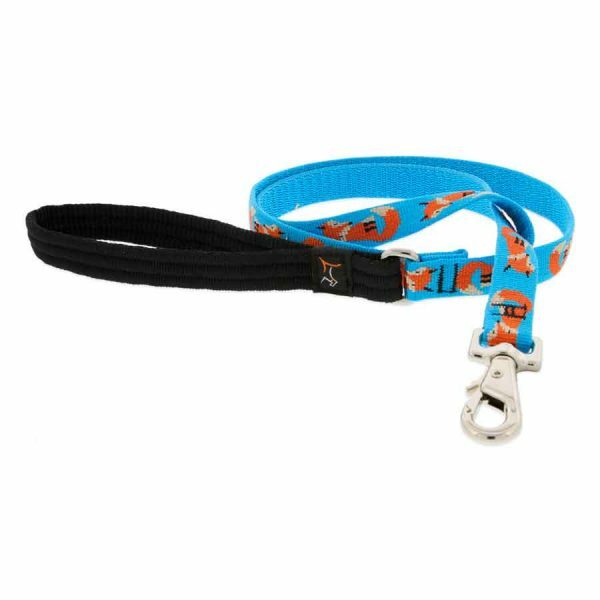 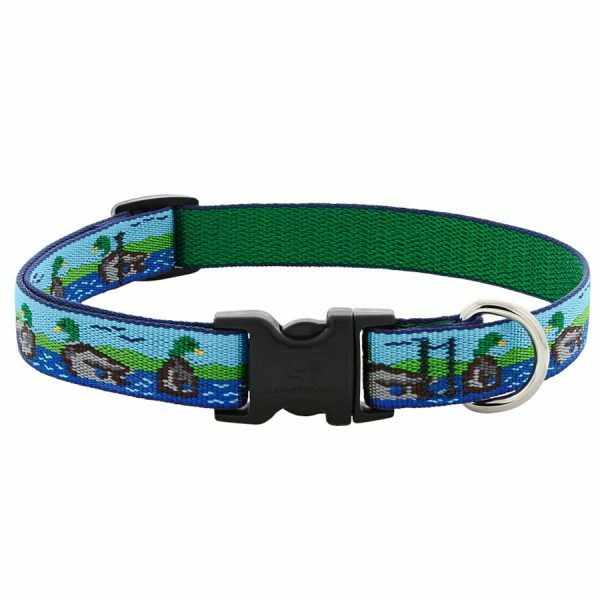 Dog collars and leashes for any adventure they go on. 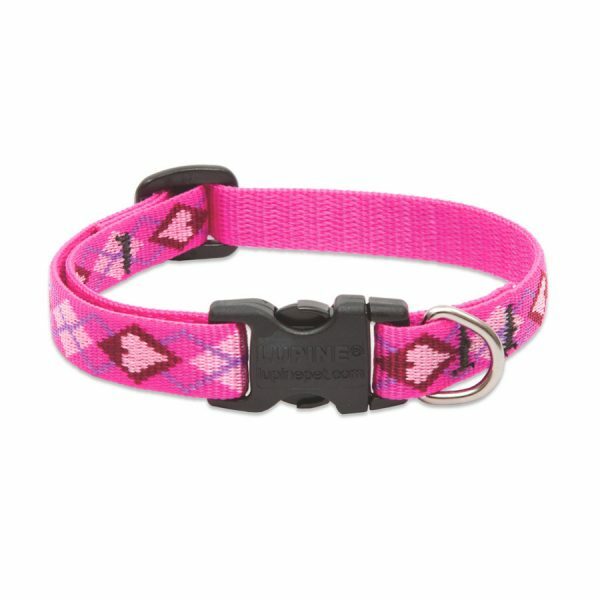 Choose from a variety of colors, prints and sizes. 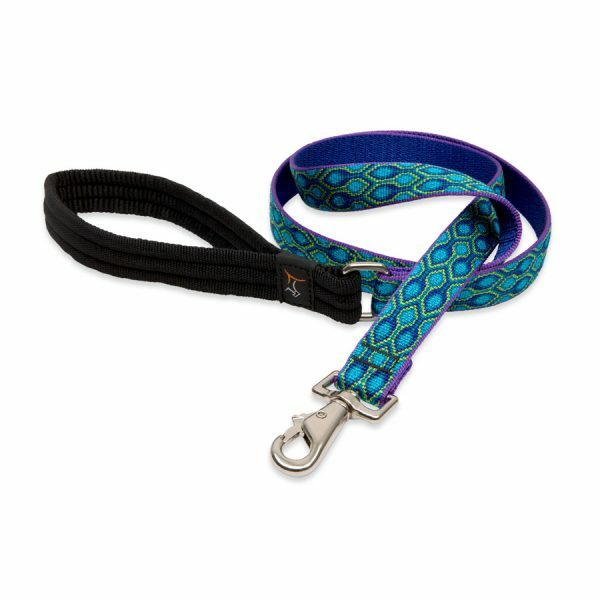 Your dog will like the comfort and you’ll enjoy their good looks.